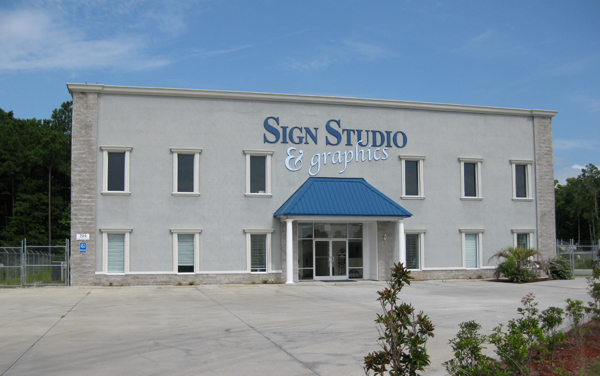 Welcome to Sign Studio & Graphics, a full-service sign company located in Murrells Inlet, South Carolina. 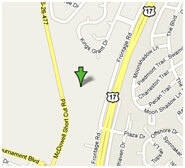 We are locally owned and operated and have been in the business of constructing quality signs since 1980. We make commercial and residential signage, with quality craftsmanship and customer service being the hallmarks of our business. 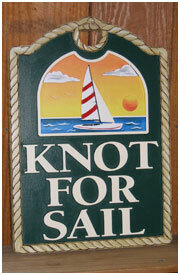 Our signs can be manufactured to fit any situation. We work closely with each client through the design, production, and installation process of their signs. Among our many applications, we craft signs for commercial and residential developments, restaurants, retail stores, professional offices, hotels, golf courses, and personal homes. 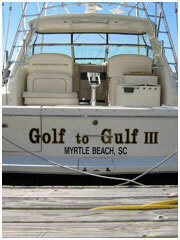 We also make and install temporary marketing signs, as well as vinyl graphics for boats and commercial vehicles. From a single address number, to turn-key signage solutions for development projects, there is nothing our imagination and craftsmanship can't accomplish.